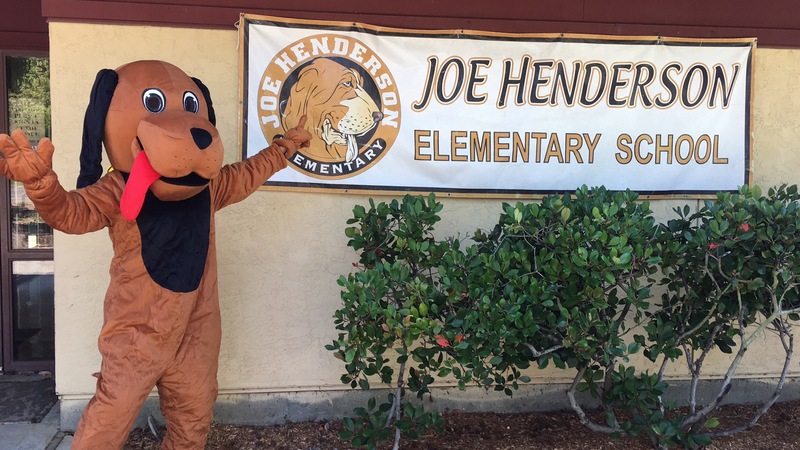 Joe Henderson Elementary School was established in 1986 and officially opened in January of 1987 making it the third Elementary School in the Benicia Unified School District at that time. 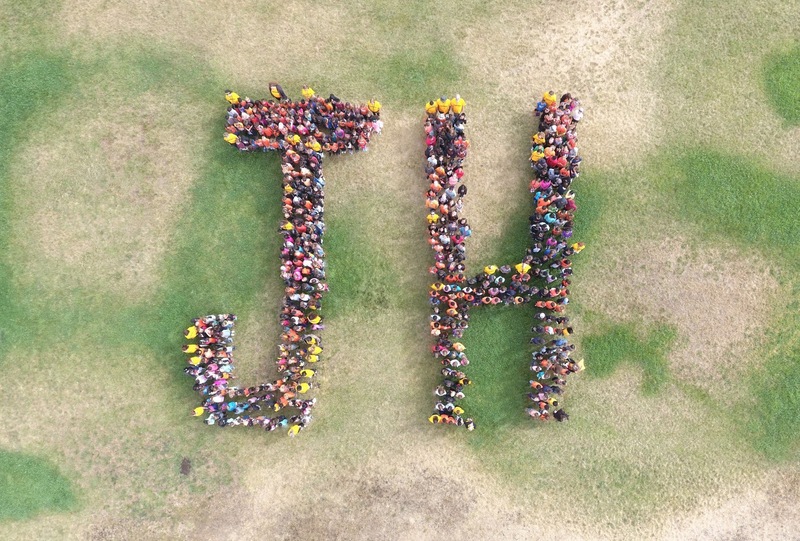 Over the years, Joe Henderson has been recognized as a California Distinguished School as well as a California Gold Ribbon School. 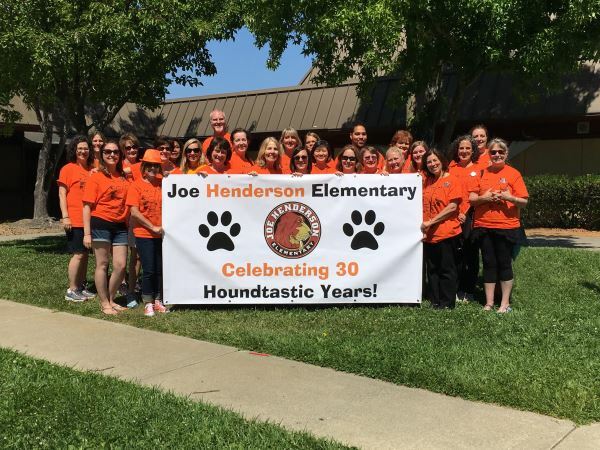 Students and staff of Joe Henderson, both past and present, are proud Henderson Hounds! Joe Henderson began his career in education as an eighth grade teacher. His favorite subject to teach was mathematics. 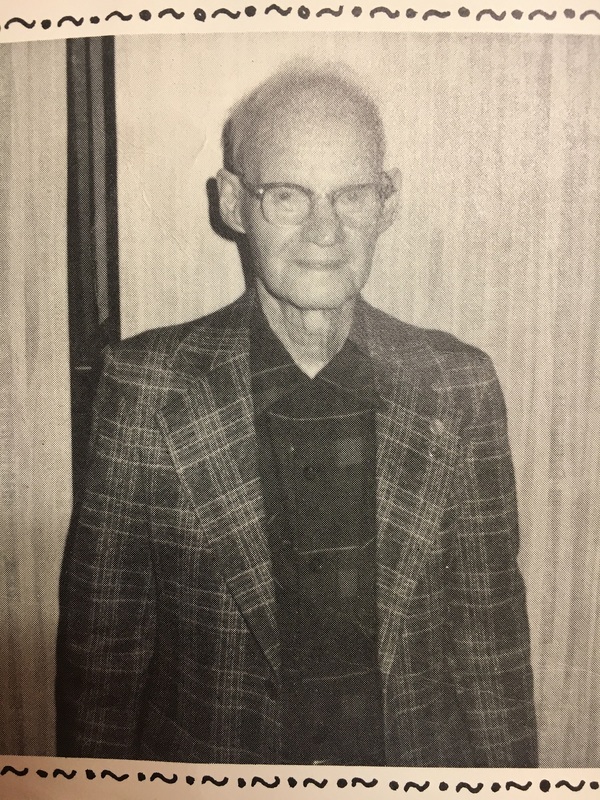 When Mr. Henderson first started teaching, he was only four years older than his students. Later, he became a principal and also had to keep the busses running and the furnaces fixed. He organized a large band to play in local parades. 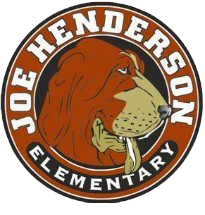 Mr. Henderson eventually became the superintendent of elementary schools. He was honored when our school was named after him in 1986.